Looking for new and amazing brunch places in London? 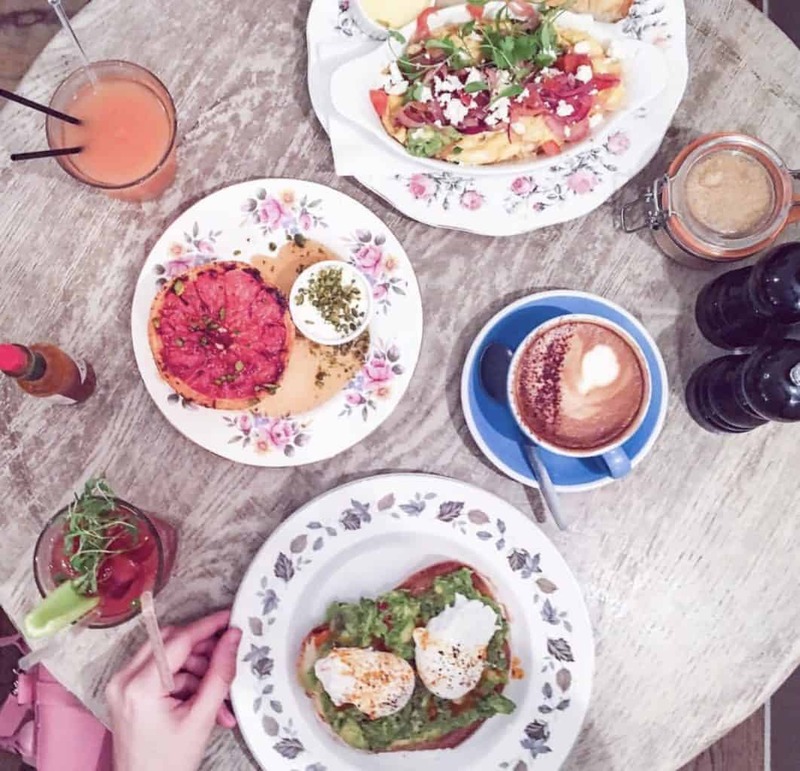 Look no further, because in this post, I’ll talk you through the 10 best brunch spots in London that you need to visit right now! I’m a big fan of brunching (even though I can prepare poached eggs at home as well – and sometimes they are way better than the ones I get served in a restaurant). However, the whole atmosphere of brunching is just so much better than staying at home and eating your regular breakfast. 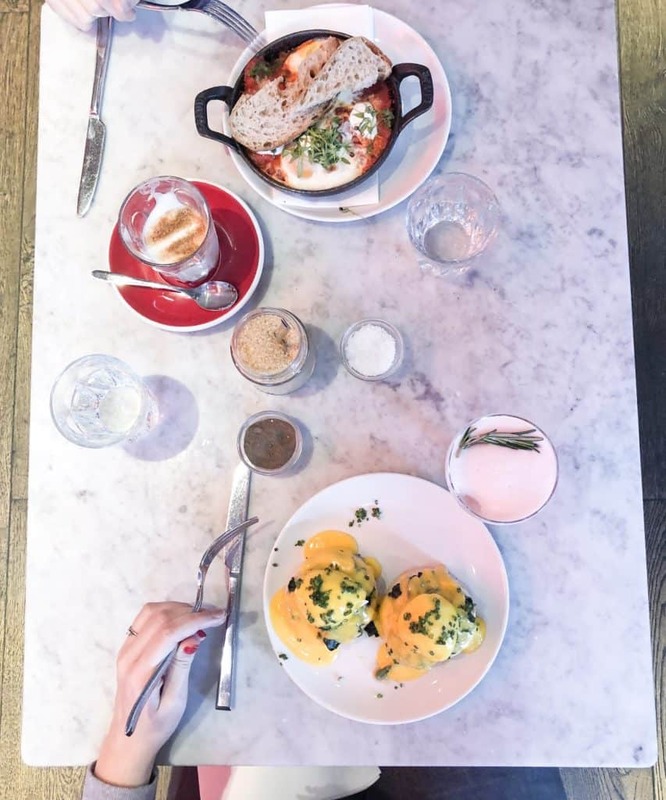 Moreover, you can socialise with your friends and even go for a bottomless brunch version [well, I have yet to write a post about the best bottomless brunches in London. To be honest, I’ve only been to two and one of them, Jackson & Rye was absolutely terrible]. If you’re looking for the most photogenic brunch, that’s probably sketch London – read my review of this place HERE. Looking for the most Instagrammable spots in London – I’ve got you covered – just head to THIS post. 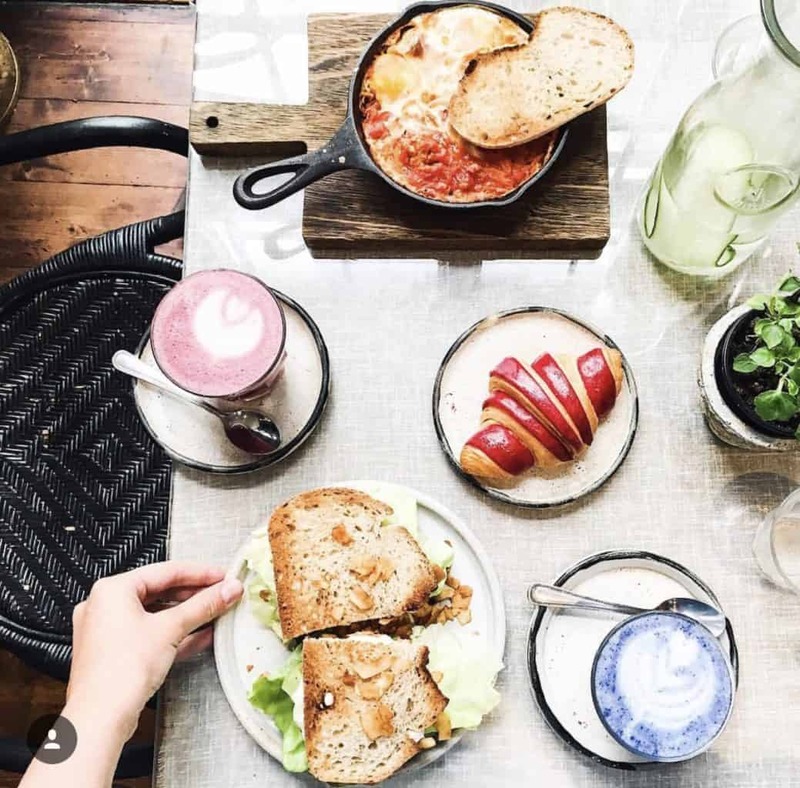 The first one (of the best brunch spots in London) is Eggbreak is located in Nothing Hill, the most photogenic district of London and it served breakfast all day long. It has been my absolute first brunch in London and it has impressed me a lot. First of all, the way the dishes are served is absolutely incredible – everything is really really pretty (and great for pictures). The food quality is great as well, so there is literally nothing to complain about. Granger & Co is also located in Notting Hill and it’s actually quite pricey, but the quality of the dishes is impeccable. I would say the tastiest brunch I’ve tried in London was in Granger & Co. Their signature dish is the pancakes, however, the full British breakfast with the cured in white tea salmon was amazing as well! I just wish the place was more photogenic and the the queues for it – smaller, everything else is great. And, actually there are more restaurants of Granger& Co around London now, so don’t forget to check out their website! 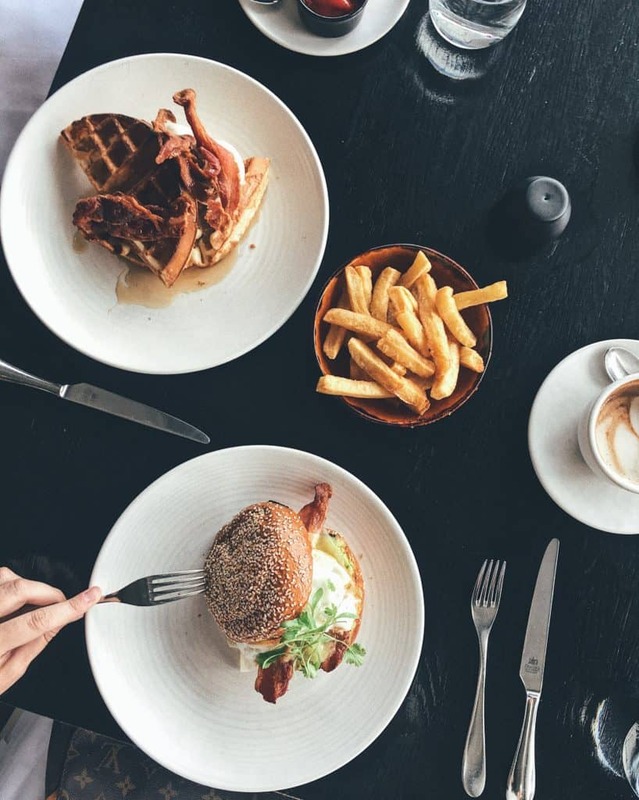 London Grind has many brunch places across London and it actually accepts reservations, so no need to stay outside freezing. The prices in London Grind are not quite as expensive as in Granger & Co, but nonetheless the dishes are pretty tasty. 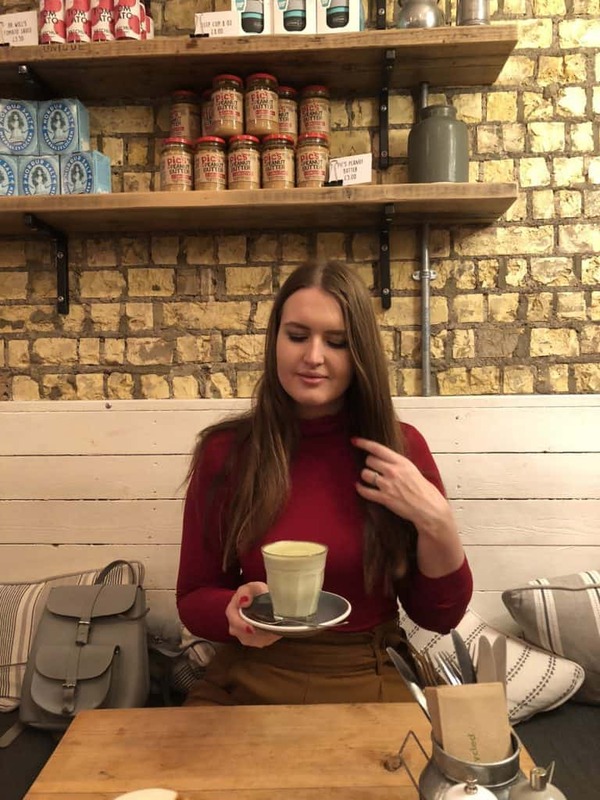 I’ve been to London Grind in London Bridge and I really liked the design of the place. The only thing I didn’t like, however, were the cocktails – I wouldn’t order any alcohol in London Grind. 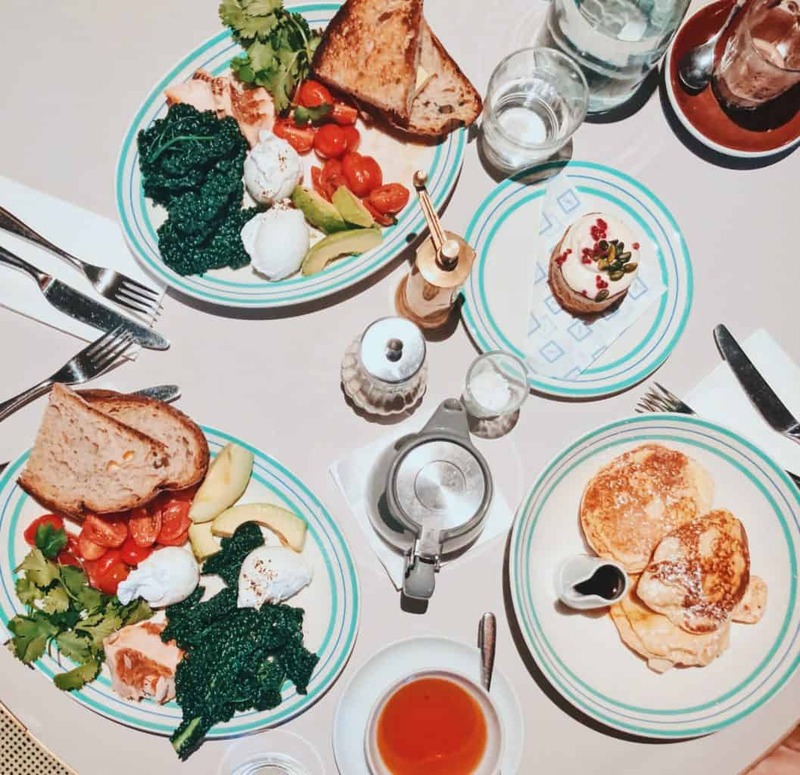 The Ivy is not entirely a brunch place – it’s actually a chain of fancy restaurants, however, it does serve a brunch and a really tasty one. 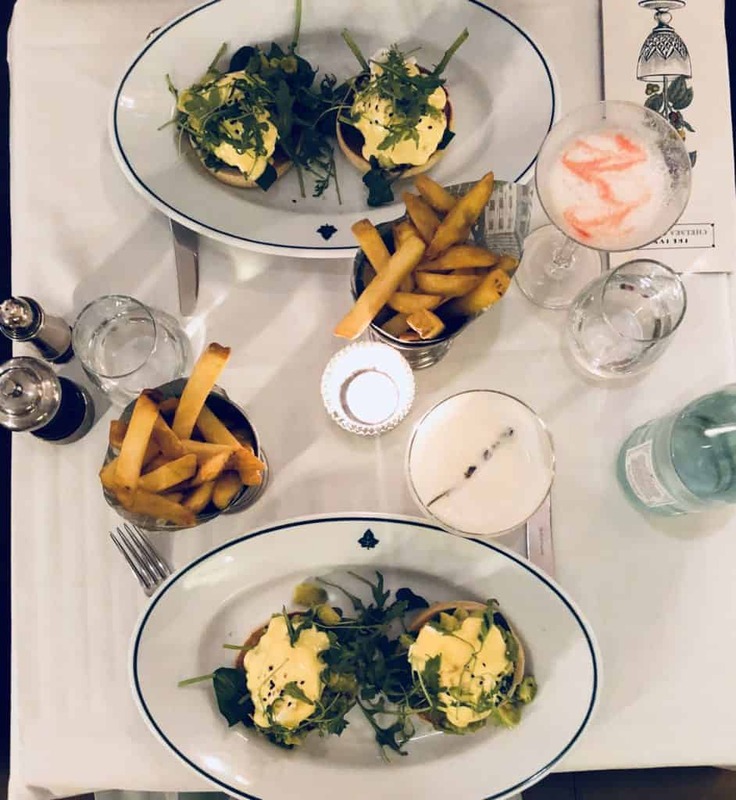 With Eggs Benedict or Eggs Florentine you get a lot of fries and by a lot, I mean A LOT. The prices aren’t exaggeratedly expensive, but the best thing about Ivy (besides the really beautiful design of the place) is the cocktails served there. In the Ivy Chelsea, I’ve tried the best cocktail in my life (in case you want to try, it’s called Lavender Lady). In you want to sit in the “photogenic zone” of B&H buildings, you need to reserve a table in advance (maybe a week or so), but B&H buildings also have a few walk-in spots. I’ve tried their bottomless brunch (you can pick either Bellini or Bloody Mary) and while their Bloody Mary wasn’t the most delicious cocktail I’ve tried in my life, it was good. What was impressive, however, was the service – the moment you swallow the last sip of your cocktail, the new one is already on its way. The bottomless brunch, however is limited to 1.5 hours, so use this time wisely. Sea Containers @ Mondrian also have the bottomless brunch option, but as I haven’t had a chance to try it, I won’t be able to describe it to you. The place is really really pretty and somewhat pretentious (fancy outfit is encouraged) and the menu includes a lot of options for hungry people (e.g. club sandwiches and burgers) besides the regular eggs. This place is considered to be one of the most photogenic in London and people queue for hours to get there. I wasn’t overly impressed by the food, but I liked the colourful croissants a lot. 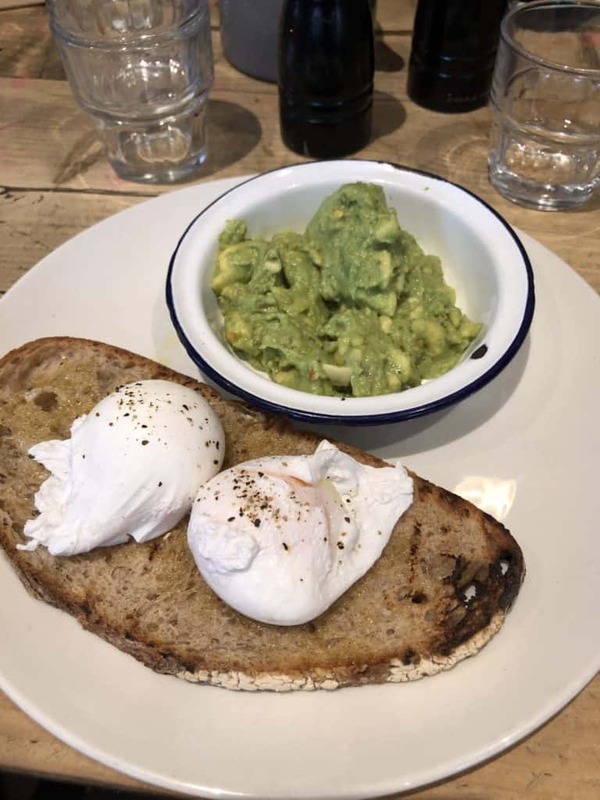 The reason I included this place here – it looks awesome in the photos and the food isn’t worse than in 80% of the brunch spots, so why not paying a visit to Farm Girl in Nothing Hill. There is a second Farm Girl that just opened in Soho, so it makes sense to try it out as well. Flotsam & Jetsam is really famous for its unicorn hot chocolate, but they also do really nice breakfasts. Moreover, the place itself is really pretty as well. So if you’re in Balham or Wandsworth one day, make sure to visit Flotsam & Jetsam. Sketch is one of the most impressive places in London and I even wrote a separate post about it – read it here. If you want to visit sketch on the weekend, it’s probably the best to make a booking far in advance, as it’s very busy during the high season. Sketch has many different rooms and all of them are really picturesque. The food quality is also impeccable. It’s a bit pricey though, so prepare to spend a fortune when you come there for a brunch. 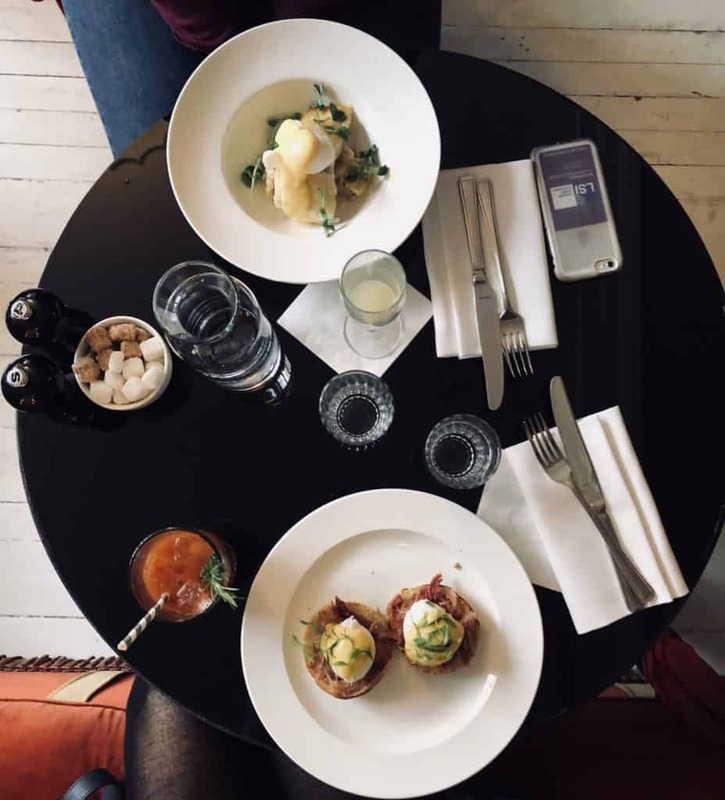 And the last but not least spot in my list of the best brunch spots in London is the Elgin, a really nice place not so far from Little Venice and St. John’s Wood. The zone is so beautiful that it deserves a visit even if you’re not planning to go for brunch there. 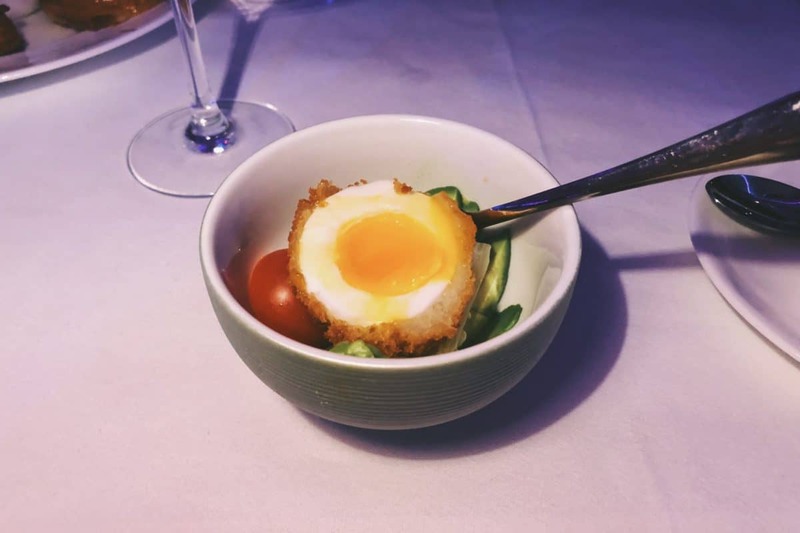 The Elgin is definitely one of the best spots in this zone (if not in the entire London) – the prices are really good (usually below £10 for a dish) and the food is really tasty! So the Elgin is a highly recommended place for you to visit. If you’ve been in London before, you might be interested in these 10 best non-touristy things to do in London! 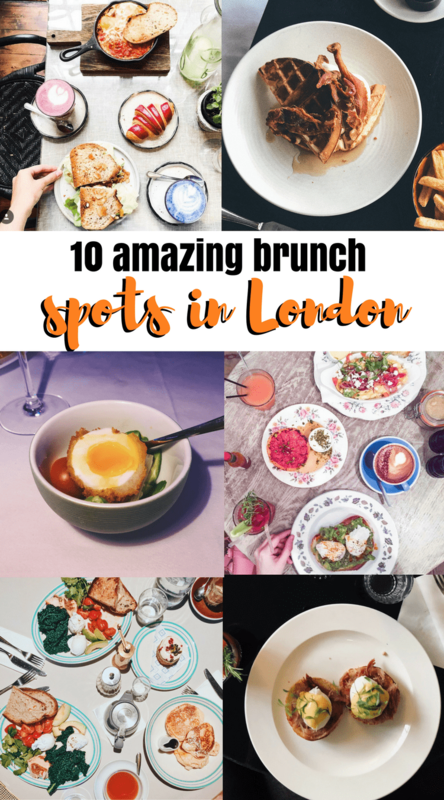 Liked this post about the 10 best brunch spots in London that you need not visit? Share it on Social Media!